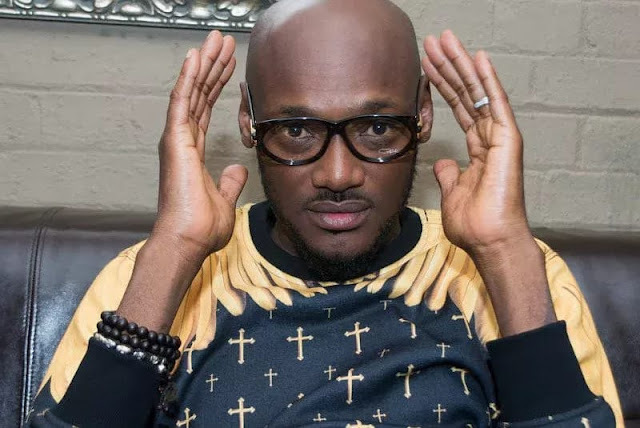 Tuface Idibia Says His Saddest Moment Was During The Baby Mama Saga. been a string of firsts, and I am glad that I am a pioneer. Officially, I was the first artiste to be endorsed by a very big company and that was a very happy moment for me. I was the first to be declared by a big record label as the first artiste to sell above a million copies. I was the first to be on the popular Billboard charts.